By Jane on January 29, 2018 at 9:59 am and filed under Book Talk, Publicity, Writing Life. Love the pinterest board. It really helps visualize the characters while I read! Can’t wait for its release. Always enjoy seeing the author’s inspiration for the characters and the setting. Love the gorgeous, rustic board and the excerpt—I adore a Male Geek!! Love the board. I too enjoy seeing your inspirations. Looking forward to reading it. I always enjoy your Pinterest boards. They are even more fun to visit while reading one of your books. It’s give a perfect visual to the story. I can’t wait to read your next book. I pre-ordered it this morning when I noticed it on Amazon. Love the Pinterest board and the pink! Love the Pinterst board and can’t wait to read this book. It sounds so good!!! Those pictures on your Pinterst board give images to my mind as I read the excerpt. Thanks Jane. cannot wait to read it. cover is fresh & pretty. always enjoy your pinterest boards. Loved checking out all of the Pinterest boards. Lots to inspire. The Pinterest Board is lovely and very special. 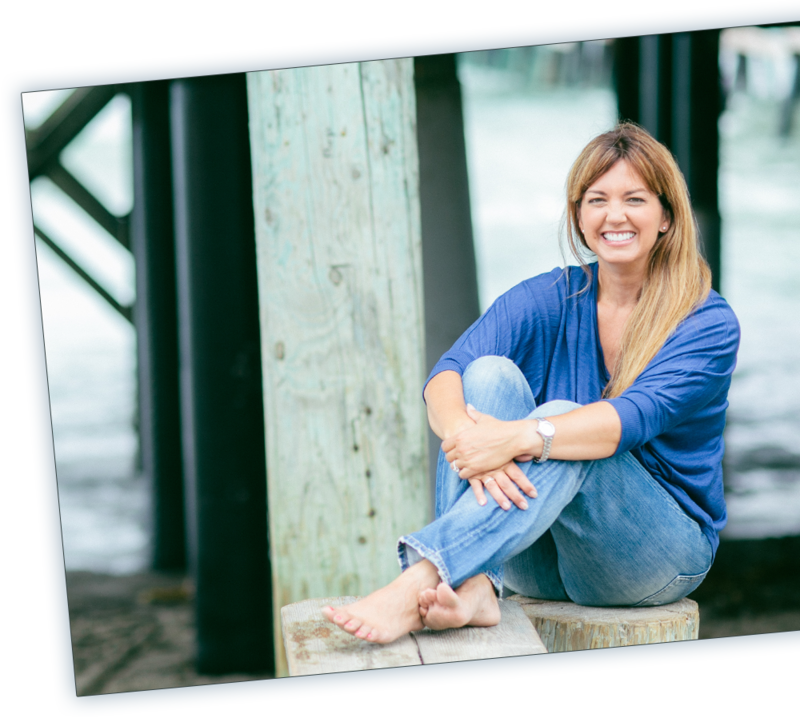 Wow Jane, everything you do…you do well! Looks like another really good book from you. Can’t wait to read it. 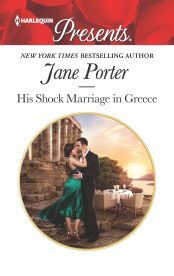 Love the excerpt and Pinterest board. Always so neat to see what inspires you. I look forward to reading the book. On a completely unrelated note, I am excited to meet you at Boas and Tiaras! How awesome to know I’ll meet you there, Rochelle! Hurray! love looking at your pinterest board. 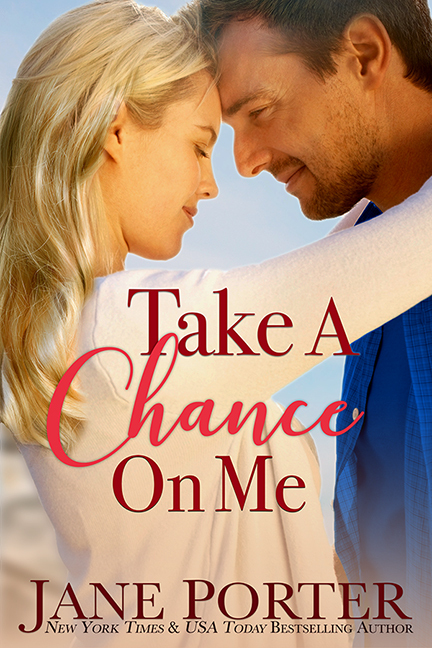 can’t wait to read take a chance on me! love the cover. Love seeing the inspiration! Can’t wait to read this! Loved the excerpt!! Looks like I need to pre-order it soon! The Pinterest board made me want to have a girly bathroom or live in a big pink house!! Love the board. I can’t wait to read it. I love the cover. I will definetly be reading this book in the near future. For those of us on a diet (ahem) your books are always mentioned as sweet alternative to chocolate. Happy Valentines Day soon. Love your pintrest board, it’s so fun to collect ideas and see them come to life in a book! Good Luck with the new book and look forward to reading it! Very exciting news. Can’t wait to read more. What I think is that you have great taste, Jane! Calming, uplifting, inspiring, wonderful taste. Congratulations, #7 Eileen AW! Your name was picked as the winner of my special Love on Chance Avenue giveaway! Shoot me an email and I’ll get prize to you soon! I love this! Your books are always a treat! And what a lovely prize pack! I love these great ideas!!! The pictures and ideas help to create certain scenes. Pinterest is really great at finding just about any interest or hobby. I know that you have fun pinning book ideas. Thanks!!! Love your board but love your books more… I think I have read all of them except the new ones…. Thank you for all the years of wonderful reading!